Wonderful house in Butchers Hill with 3 bedrooms and 2 full baths. This house has an updated kitchen, wood floors, a main level bedroom. 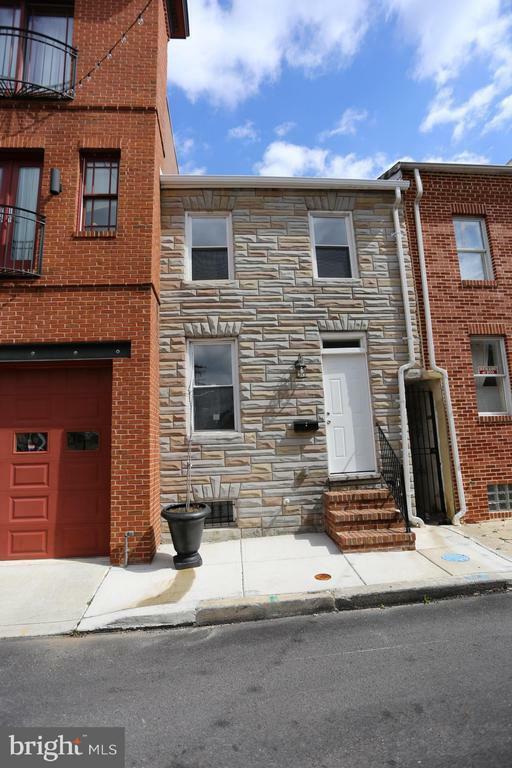 This house is located only a few blocks from Hopkins, Patterson Park, and some great local restaurants.